Hey! All four people who read this joint! I think one or two of you are flying or driving or hitch-hiking or train-hopping to Austin. Be sure to go, donate and say hi to Will for me! The 2013 US Grand Prix in Austin, Texas, is almost upon us. If you’re booked in to attend the event, you have an amazing few days coming up in your life. Austin is the most brilliant city, and with college football and F1 both playing at home over the weekend, it’s going to be an absolutely massive sporting weekend in this incredible part of Texas. 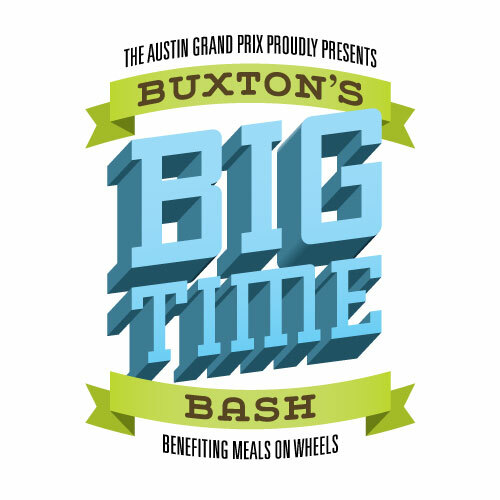 Last season, with F1’s return to the US, and in association with The Austin Grand Prix http://www.theaustingrandprix.com, we launched Buxton’s BIG TIME Bash: an evening of friends and fundraising for Meals on Wheels and More, hosted by yours truly. The concept was simple… to develop the tweet-ups I’d been running for the past few years and make the event a bit bigger and a bit more enjoyable.